Soferox is an e-commerce American based company that got its start in designing and building robust and secure web based applications. With these honed skills, we are looking to fill a void in the transfer and exchange of cryptocurrencies. In the creation of the Soferox system various cryptocurrencies will be the only available funds. As the system expands and grows we will be adding more currencies. 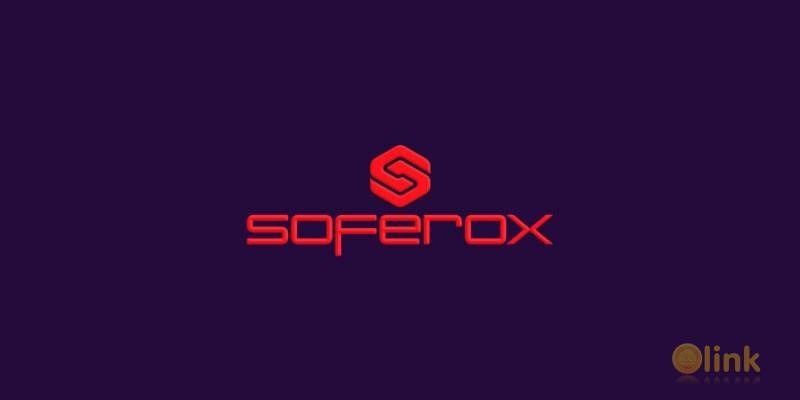 Soferox’s main goal in all of this is to open the commerce market to cryptocurrency. Having an easy way for business to exchange fiat currencies with cryptocurrencies of individuals and vice versa is virtually nonexistent, and with our team and experience we believe we can accomplish this effectively and securely. 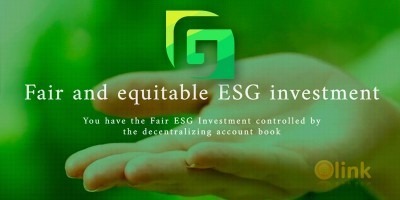 We want to create an environment that reflects the quality users expect and gain trust in our platform. By keeping your currencies in the Soferox vault we will work to give the user various incentives that will change and adapt as the markets dictate. We also want to give you a way to request and transfer funds to and from people in any currency regardless of their knowledge of cryptocurrencies. This will mean the integration API will be built with the main application, to allow an ease of integration on websites, business platforms, and numerous other avenues of implantation. Due to our team’s faith in the potential of the Soferox platform, we are locking our shares of SFX tokens for one year. Not only will these shares be locked, but the team will be unable to trade or transfer any SFX tokens received during the ICO. We are doing this to enable longevity of the project. These boosts P a g e | 5 will help contribute to the “no fee” approach we’re taking with the Soferox platform. By the end of the one-year locked period we feel the system will be consistently producing new coins for services.